For Automated Processes and Heavy Duty Purposes. 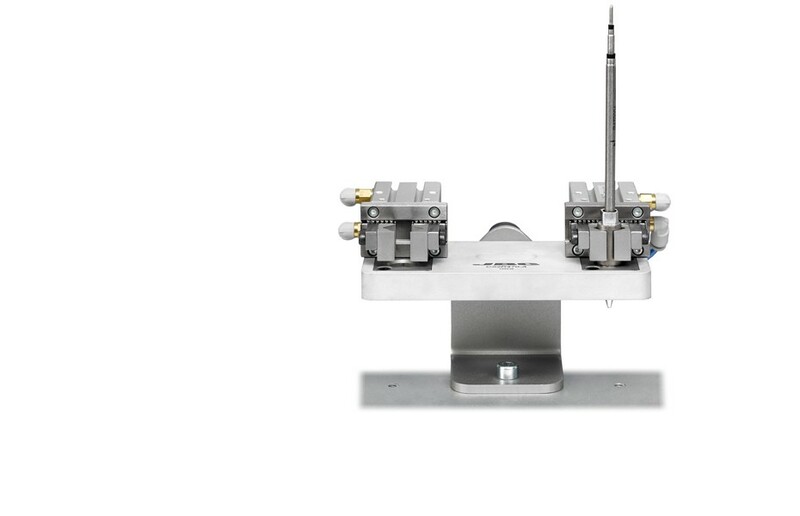 This Cartridge Stand is designed to be used in combination with the new Cartridges R470. It can be combined with the Automatic Soldering Iron TRA470 and the Control Box UCR470. For more Information about products for Automated Soldering Processes click here.